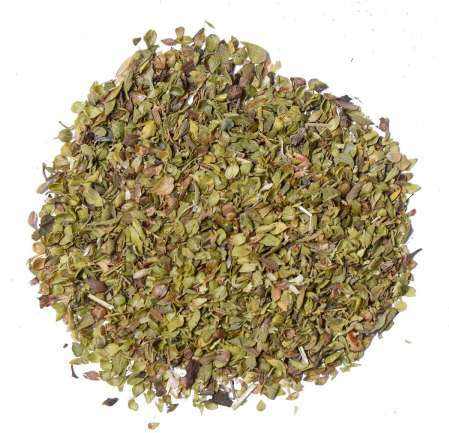 Aromatic Summary: Oregano organic essential oil is a certified product which has gained a strong aroma. 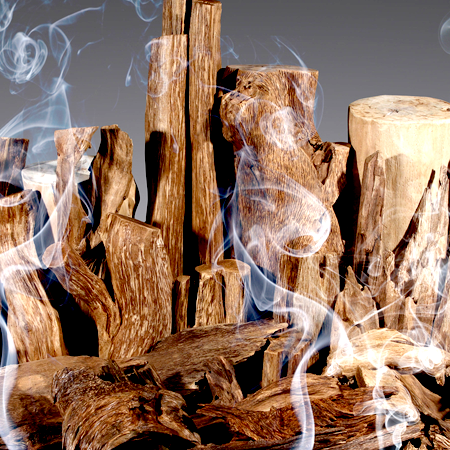 Securing a middle note, this essential oil provides spicy, powerful and camphorous scent. Amalgamation: Many effective results can be achieved when essential oil is combined with Rosemary, Cypress, Bergamot, Chamomile, Tea-Tree, Cedarwood, Lavender and Eucalyptus. 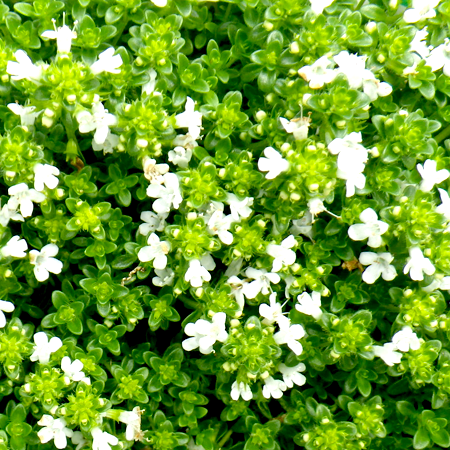 Oregano is a highly powerful essential oil which has to be used with absolute care. The sources of this oil secretion are the flowers and leaves that make it fragrant and worth using as a medicine to treat seasonal illness. 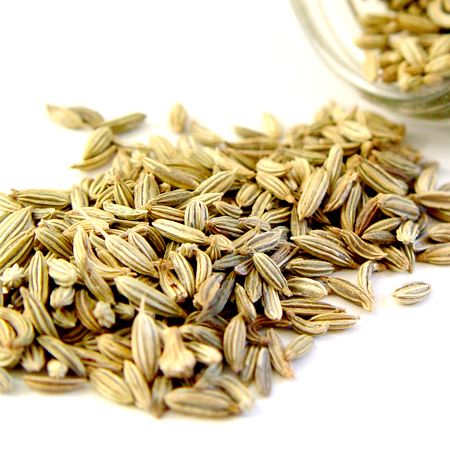 For years, it has been gaining a lot of accreditation for alleviating respiratory problems and digestion. 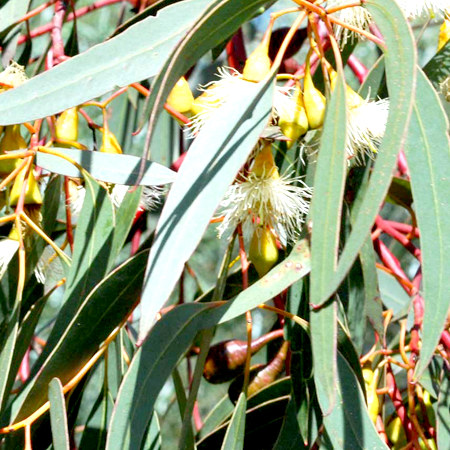 It finds the best usage in dietary and aromatherapy purposes. 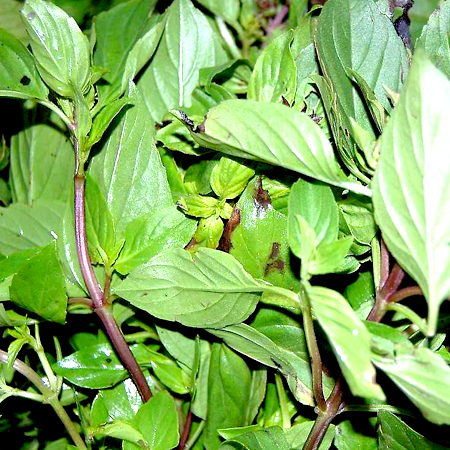 In kitchens, oregano is amazing as it is widely used as an effective cooking spice having potent antioxidants. It also performs outstandingly as a cleansing agent. 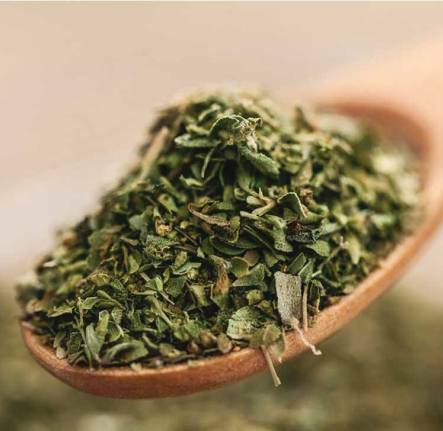 Sometimes, it is consumed by mixing in food or taken alone as supplement in order to maintain the internal microbial environment. 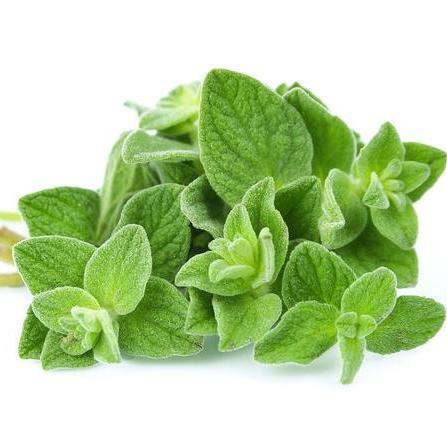 Kusharomaexports is a trusted manufacturer and supplier of Oregano Organic Essential oils from India. 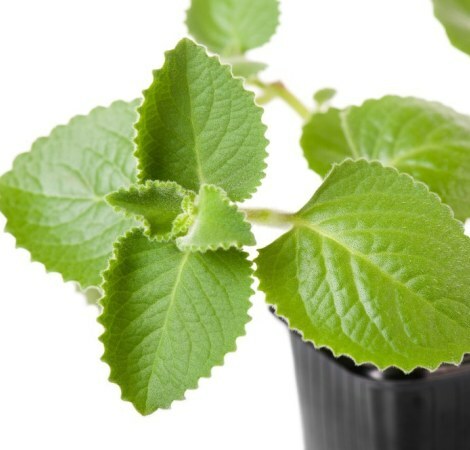 Precaution: People who are not familiar to use it with mint and other types of herbaceous perennial plants may encounter some discomfort. However, it is not allergic, but, sometimes it may happen with people having sensitive skin and internal functions. 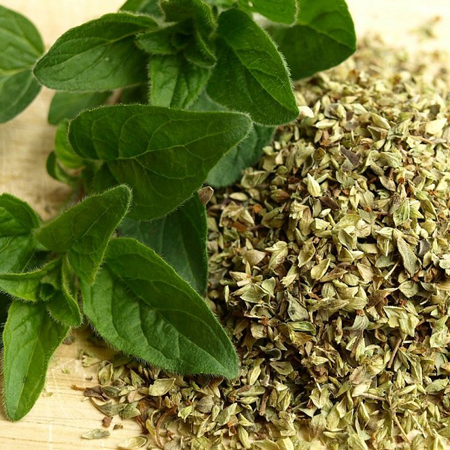 Before using it, have a few doses of oregano to check the end results.